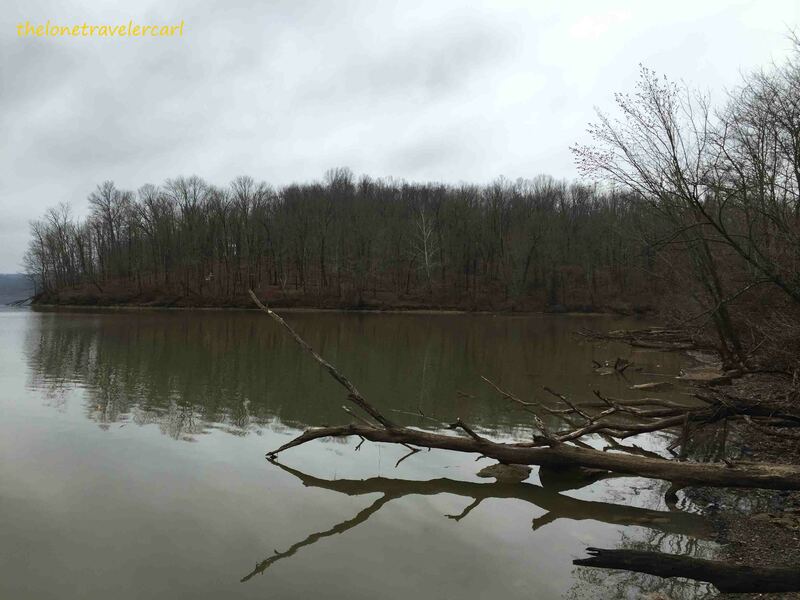 Ohio is also known as the Buckeye State and it got its nickname because of the many buckeye trees that once covered its hills and plains. 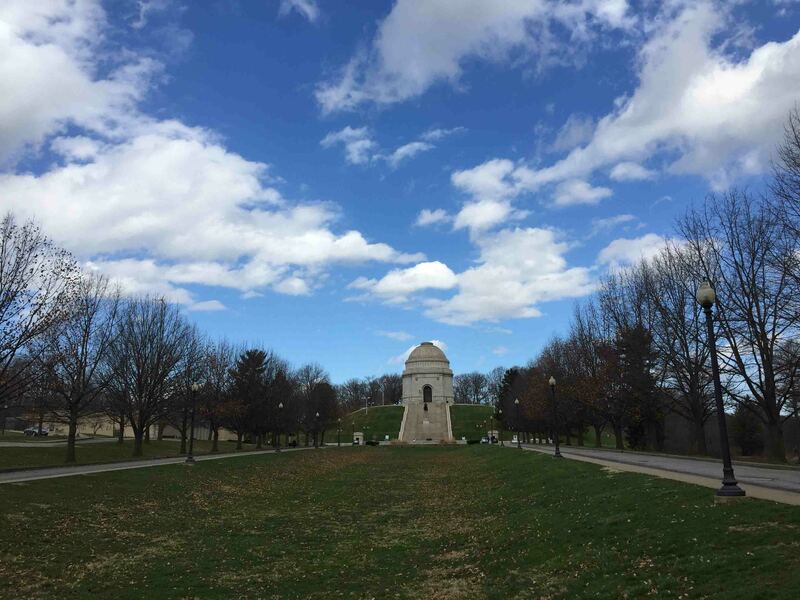 Ohio State may not be famous for tourist attractions compared to Washington, D.C or New York but it also offers different experiences. Some of those experiences are weird such as tourist spots within the cemetery or even a deserted tunnel. 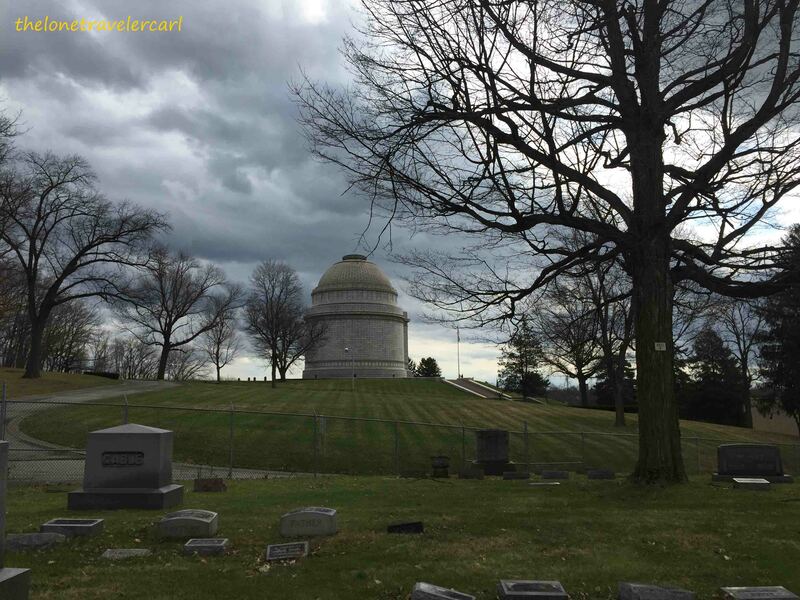 Here are the compilations of weird but amazing places I have visited anywhere in Ohio. 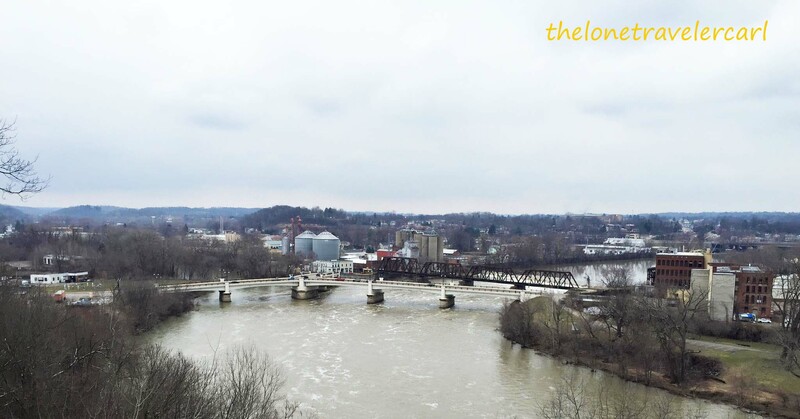 The Y bridge which is in Zanesville is unique and only one like it in the world. 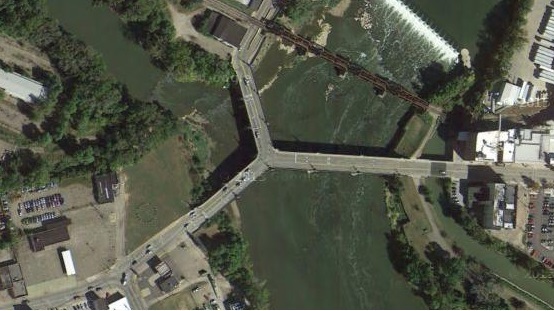 The bridge spans the area where the rivers of Licking and Muskingum intersect. 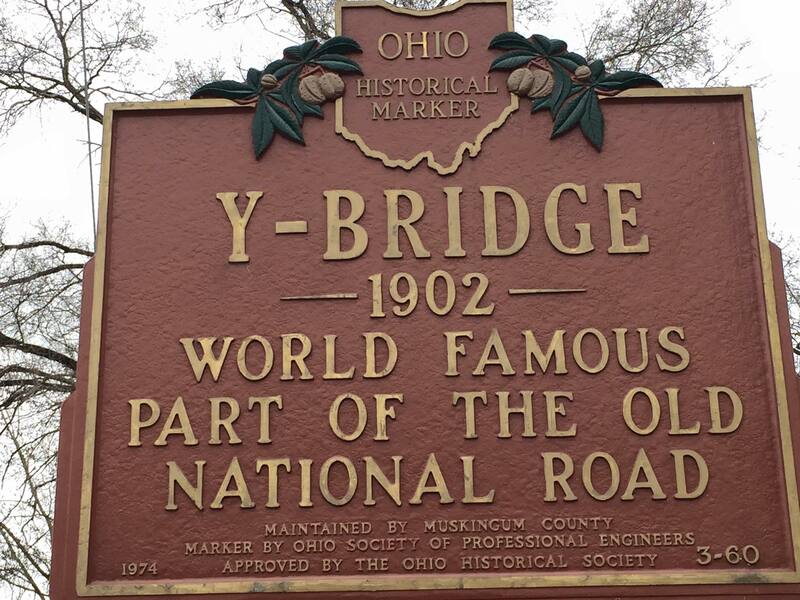 The Y bridge was rebuilt several years ago. 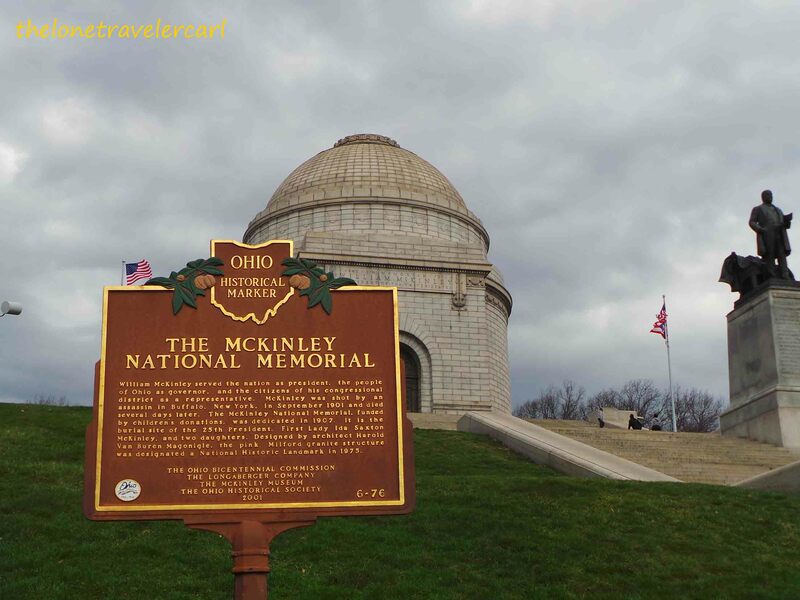 It is used to be called as the National Road or US 40 and has made Zanesville, ‘the most recognizable city in the country’ as remarked by Amelia Earhart. 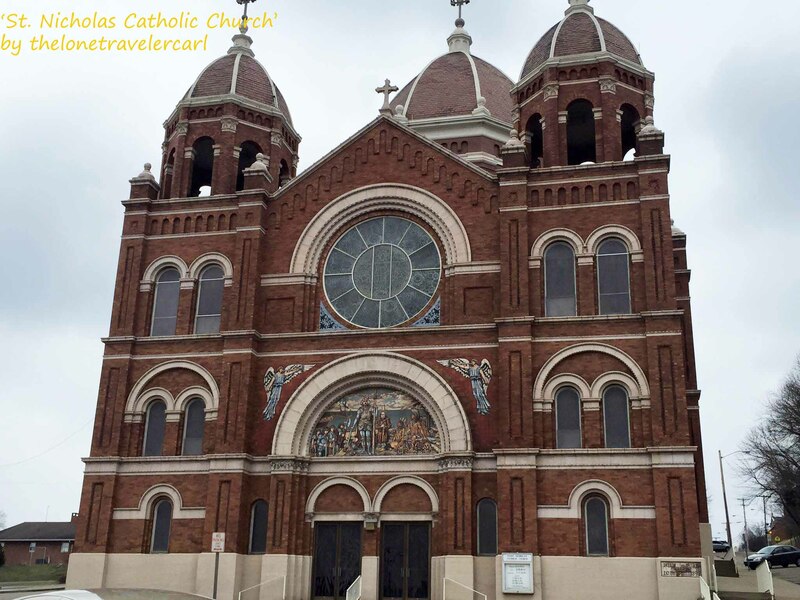 It has been added to US National Register of Historic Places. 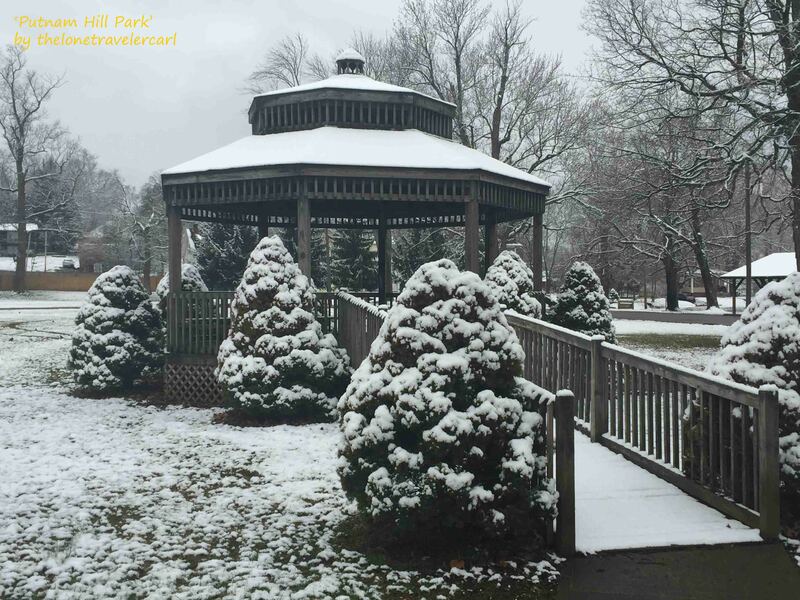 By going to Putnam Hill Park, from this high vantage point, there is a fantastic view of the bridge and city that a picture is not worth to capture its beauty. 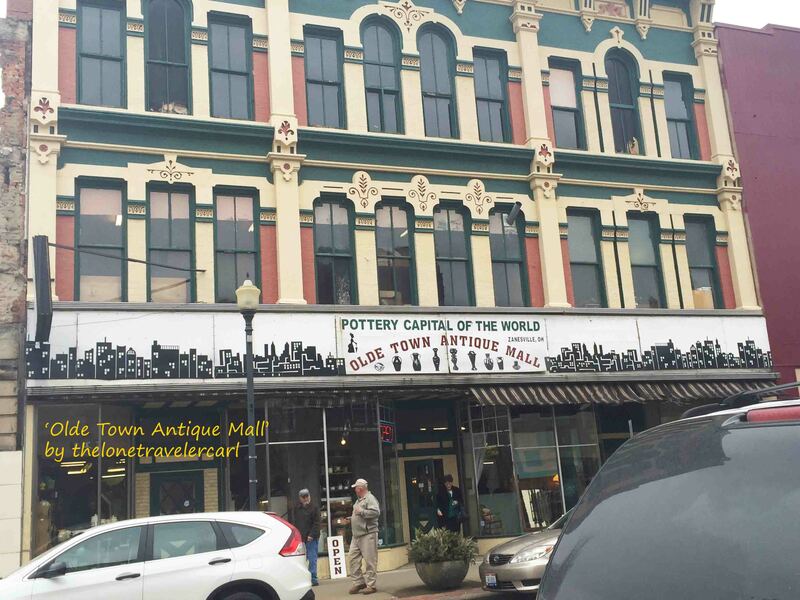 Since I was already in Zanesville, so, I visited some other places within the city. 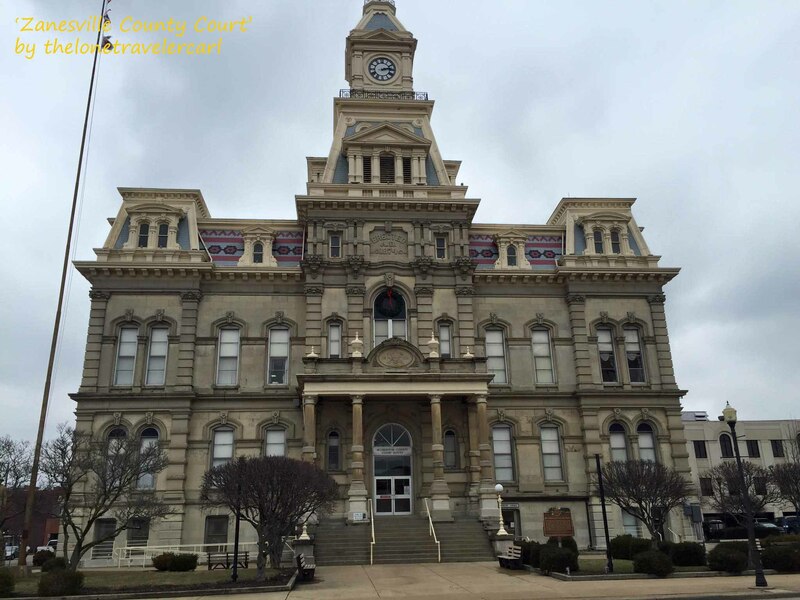 Additional facts: Zanesville is known to be the second capital of Ohio as what the historical marker states. 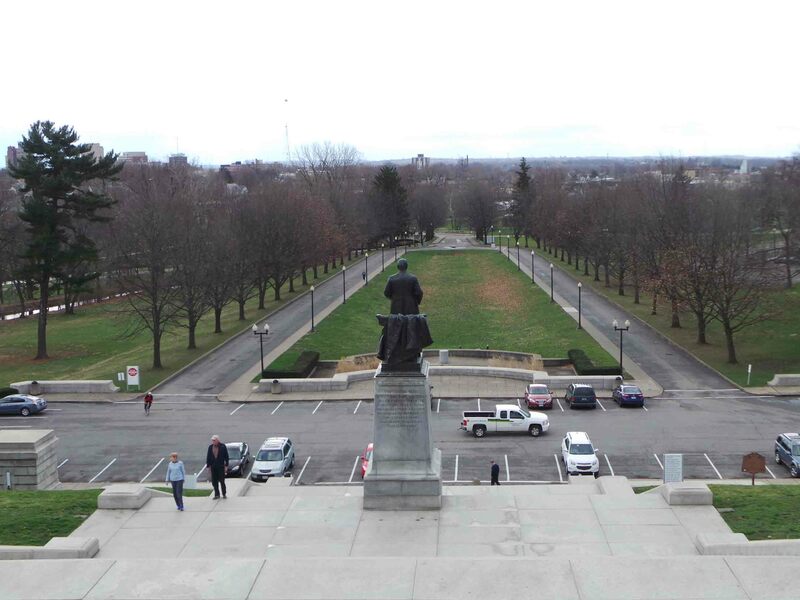 In Canton, Ohio, there is this famous memorial for a late president of the United States. 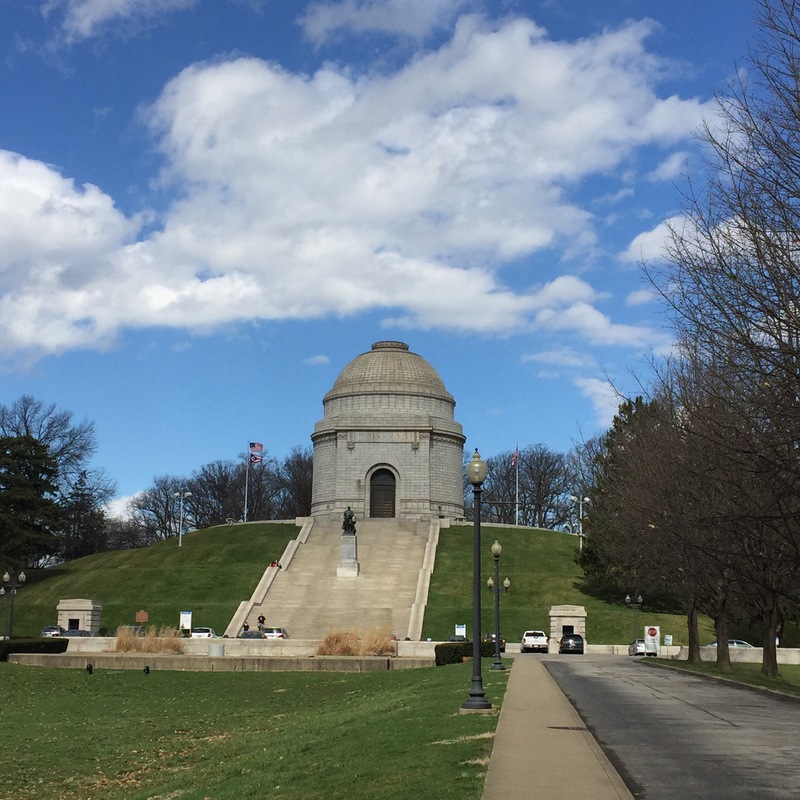 The tomb of the late President William McKinley was built for more than 6 years. It resembles a giant beehive on top of a hill, and from the look of its size, nearly ten stories to the top. People might think that McKinley was one of the greatest Presidents ever. But according to historians, ‘that’s doubtful, but he had the serendipitous timing to die at the height of his popularity, and to be murdered by Leon Czolgosz, a thoroughly unlikable anarchist’. Everyone knows about Dr. Frankenstein and here is a story I got for everybody. 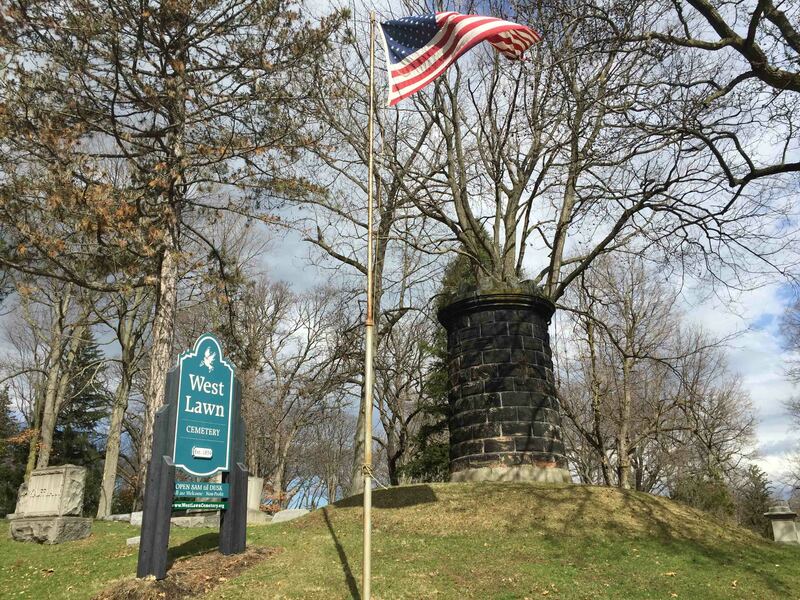 It is very interesting but this is what I’ve read why his grave is here in Canton, OH. 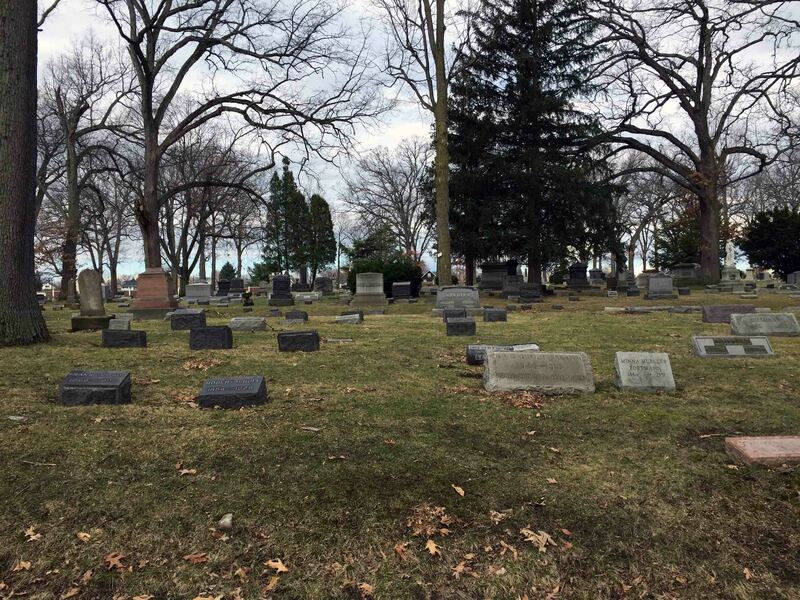 In West Lawn Cemetery, it was always rumored to be the final resting place of Dr. Frankenstein. 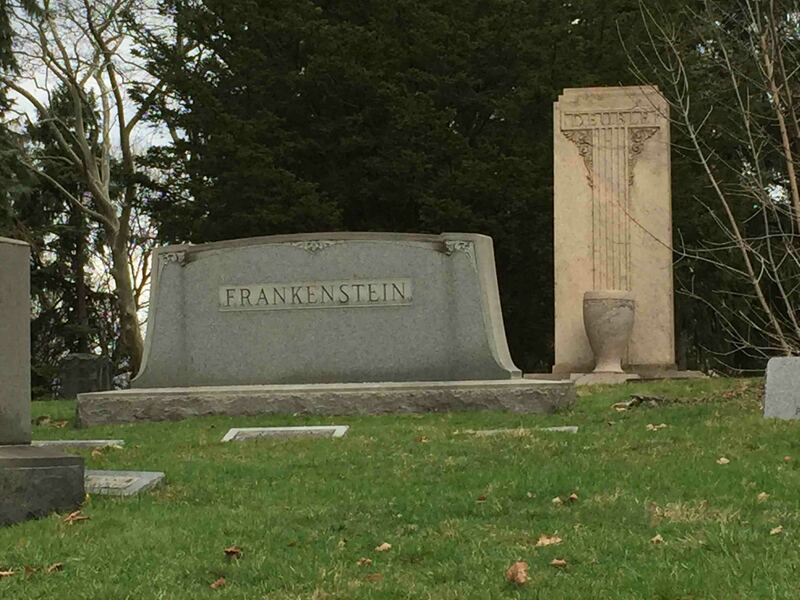 Rumor has it that a Timken family member in Germany wrote to his successful cousin in America and told him how the grave site of Victor Frankenstein was being defaced and spit upon in their small town. 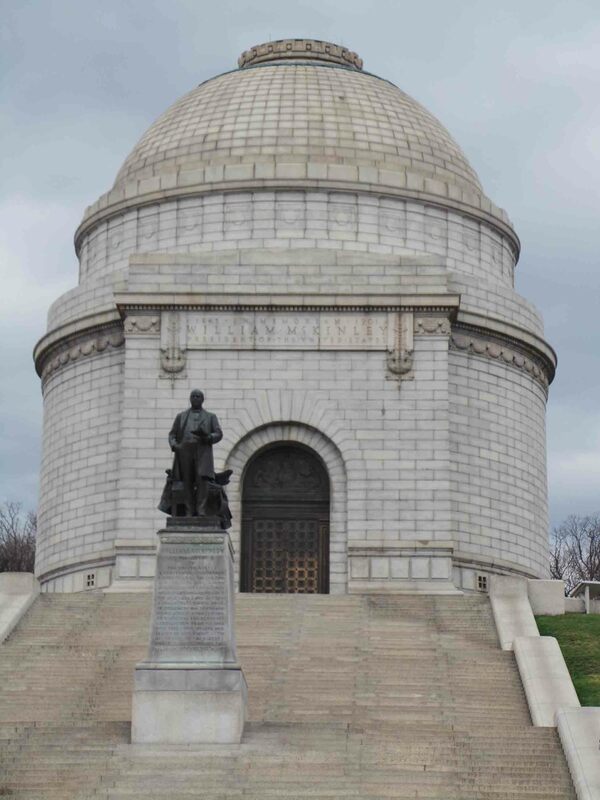 The American Timken and founder of Timken Roller Bearings paid for the remains of the body to be flown to Canton to give Dr. Frankenstein a peaceful resting place. That is the reason that the Frankenstein has a grave site in Ohio. Indeed interesting, right? But, it’s up to you if you believe it or not. Going further south near Cambridge is a village called Senecaville. 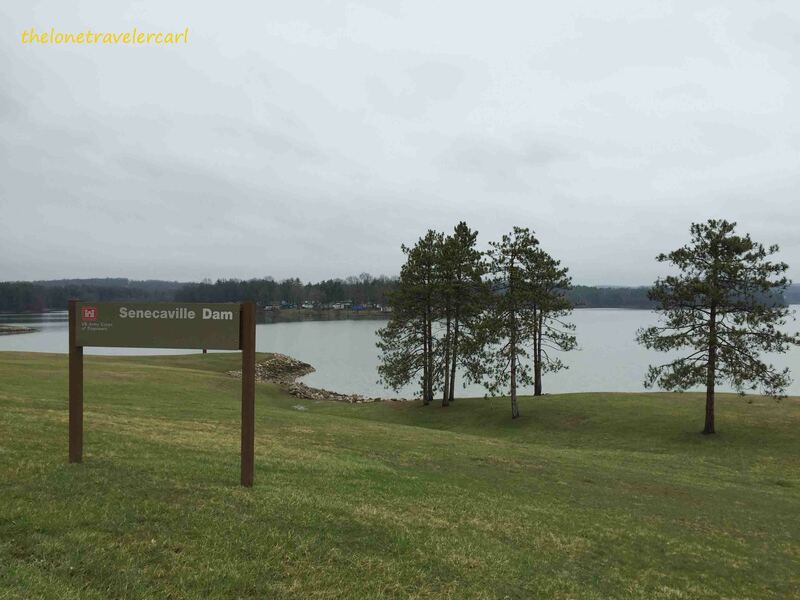 Senecaville is famous for recreation and fishing enthusiasts due to Seneca Lake. 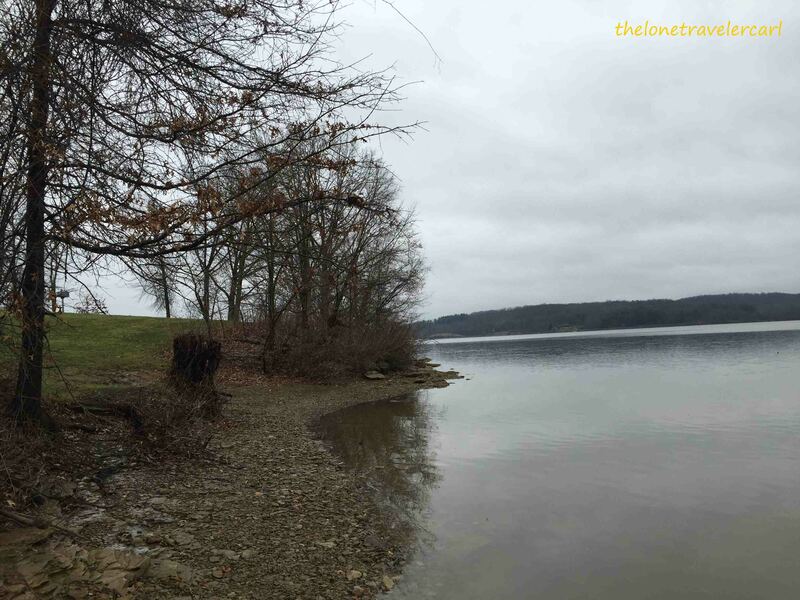 Seneca Lake is actually a reservoir where a dam is located at the northwestern end of the lake. 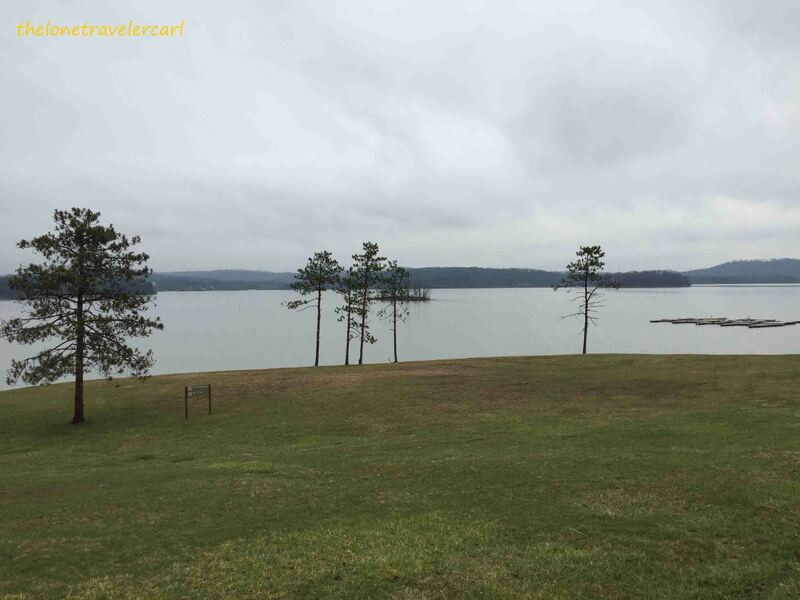 It is a man-made lake and has been a popular site for boating, swimming, camping, and picnicking and of course, fishing. Those are just the three locations (city, town and village) I have visited. 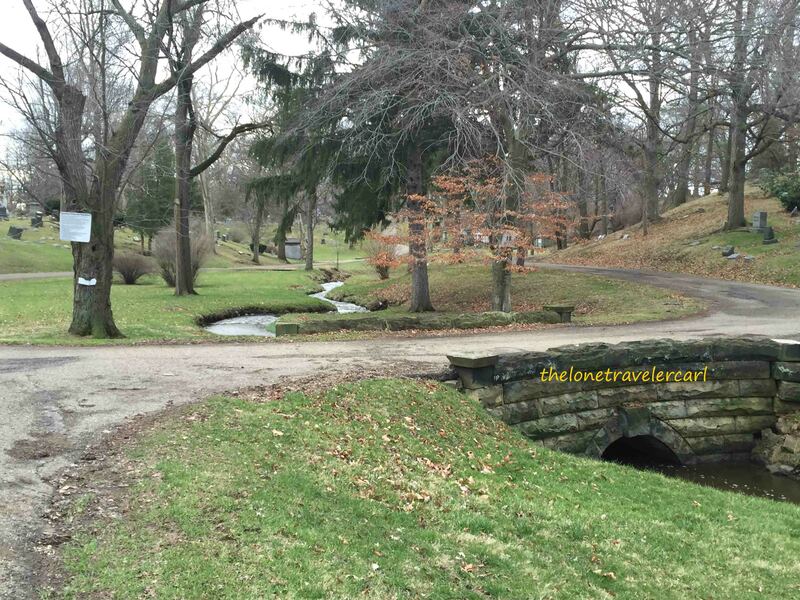 There are still more to explore and that is anywhere in Ohio.